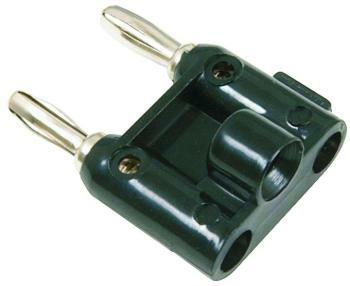 The Hosa 1/4" Female to Dual Banana Adapter is used to connect to a 1/4" terminated speaker cable to banana equipped amplifier. The MIT-129 is for impedance matching of a high impedance ¼" phone equipped source (like and electric guitar) into a low-impedance (mic-level) XLR type input. 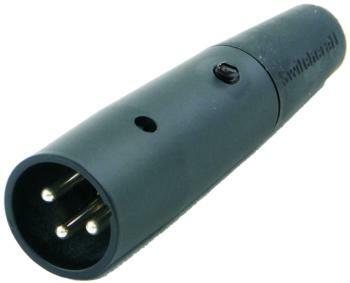 The Value Series 1/4" Female to Female Adapter is designed for many uses and applications. 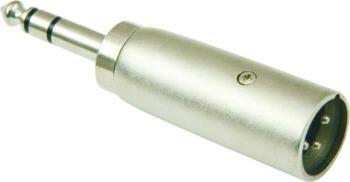 The Value Series Banana Plug is a must for the working sound man. 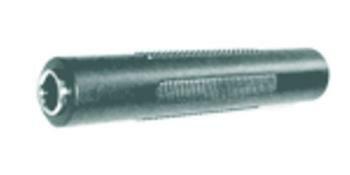 The Value Series Male 3-Pin to1/4" Connector is a quality connector at an unbeatable price. 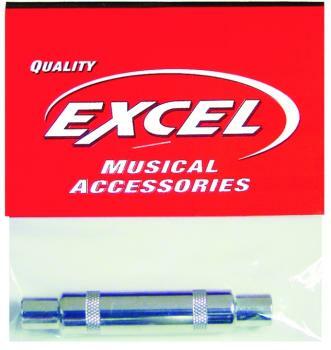 The Value Series Male 3-Pin XLR Connector is a quality connector at an unbeatable price.